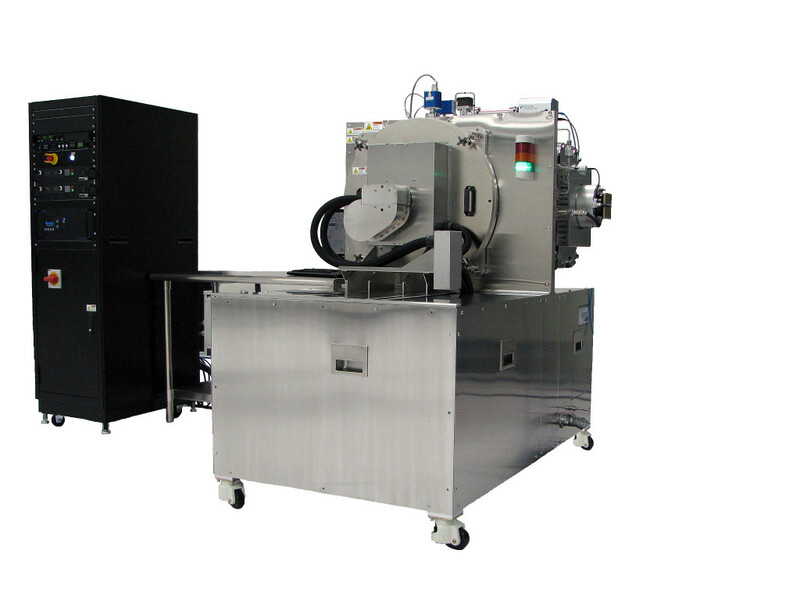 The 4Wave Planetary Etch System expands the 4Wave LL Etch system to include 3 processing stages for high throughput. If you are an investor and are looking for more information on our current investment opportunities please don’t hesitate to contact us! 4Wave's goal is to exceed the expectations of its clients. We work closely with our customers to find the best solution for their application, regardless of the size of their project. We take pride in introducing our clients to technologies that dramatically improve upon or replace existing solutions. Copyright 2019 4Wave Inc. All rights reserved.